Close your eyes; we’d like to take you to a magical place where sink meets scent. 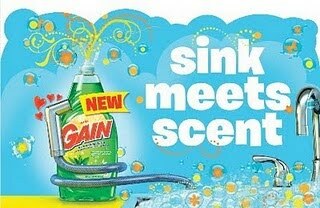 Achieve sensory nirvana with new Gain Dishwashing Liquid, now available in the dish aisle at your local retail store such as Walmart. I know you are wondering what is going on. I love Gain. I, at one point in my life, had a bad allergic reaction to another soap. 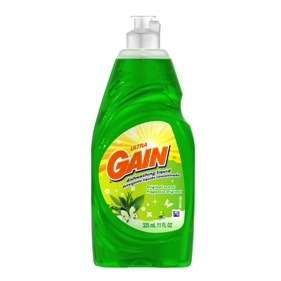 My mom had to stop using it and we have used Gain ever since. I received the Gain "Sniff, Sniff, Hurray" kit introducing me to Gain dishwashing liquid. It comes in different scents that will make you love washing dishes. For more information about the new Gain Dishwashing Liquids, visit ILoveGain.com or YoAmoGain.com. 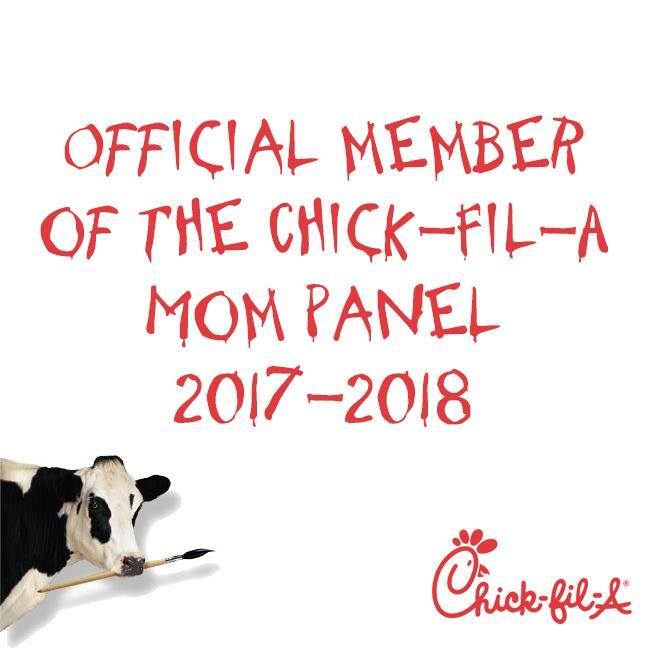 In addition, be sure to "Like" Gain on Facebook and follow Gain on Twitter! 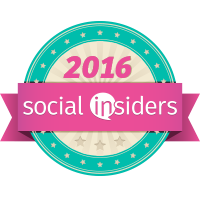 ***Disclosure-Gain product, t-shirts, bubbles and Walmart gift cards were all given to Independentmami from P&G through MyBlogSpark. No compensation was received.